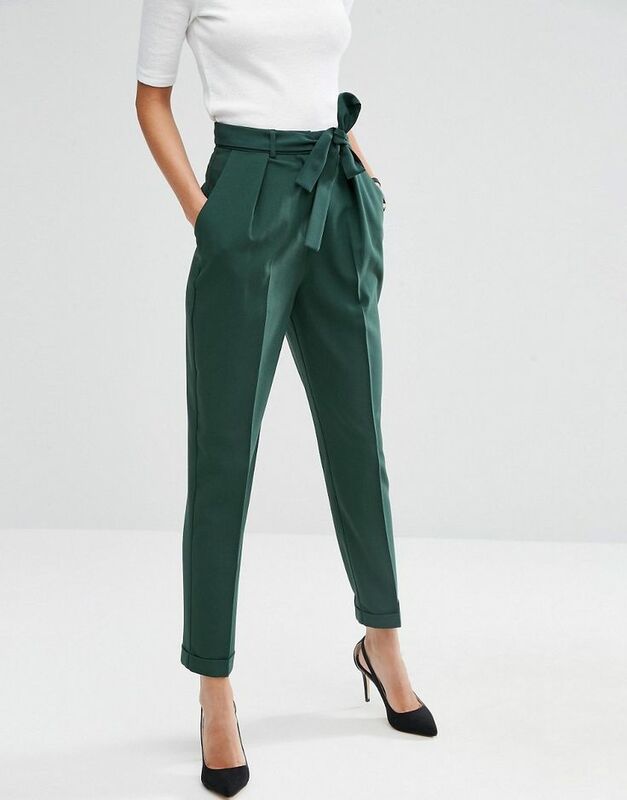 Have you bought a pair of high waisted pants but aren’t very sure how to style them? Well this post is just for you. High-waisted pants have made a major comeback in the fashion world and we cant stop admiring them. They not only look chic and elegant but are super comfy to style. And whats more? They make up for literally every occasion! Work Wear: This style is a life-saver when you are late for the office. Brunch Ready: High-waisted pants look absolutely stunning with crop tops. Mix and match as per your own desire to create a look that turns heads! Blazer Look: A true fashionista always come up with trendy styles and this style is one of them. A blazer with a high waisted pant looks chic and voguish all at the same time. Add some accessories according to your desire. Basic tee: High-waisted pants with a basic tee is the most effortless look and rules the look book every time. Patterned shirts: Pair your high waisted pants with a patterned shirt and get ready to attract a lot of attention your way!